Whittling the competition down to only four competitors, the finals of the Afreeca Star League are almost here. Pitting Shine versus Bisu and Flash versus Soulkey, these semifinal matches bring us ever closer to determining South Korea’s best Brood War player. You could become the new Flash in these PC strategy games. Brood War has seen quite the resurgence since the establishment of the ASL, introducing a new generation of players to the grandfather of esports. 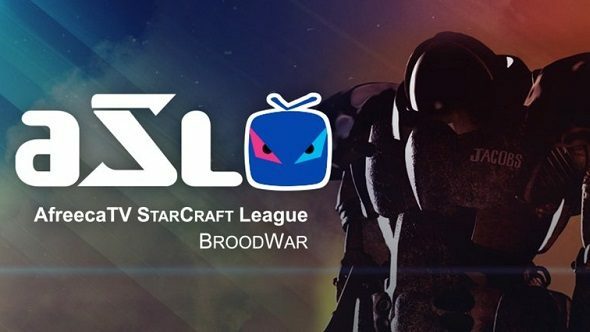 With StarCraft Remastered hoping to bring even more people to Brood War, expect ASL season 4 to be quite the show. All of the action will be streamed via Afreeca.TV, with veteran StarCraft casters Nick ‘Tasteless’ Plott and Dan ‘Artosis’ Stemkoski providing English commentary. The first match played out in the early hours of this morning, with top Zerg player Shine taking victory over the Protoss player Bisu 3-1. The two have had quite the history with Shine racking up his third set victory over Bisu, despite Bisu’s position at rank one on the StarCraft ladder back in April. This leaves either the Starcraft god Flash or Soulkey to face Shine in the grand finals. Soulkey’s performance in ASL season 3 has been the best in his Brood War career, having never made it this far within a pro tournament. He has an absolute mountain to climb if he wants to make it to grand finals, as Flash is trying to hold onto the ASL crown. Flash has a 9:3 winning record on Soulkey based on matches from April’s ladder, so the odds are in his favour going into tomorrow’s matchup. If you want to catch the last game of the final four, Afreeca.TV will be streaming live tomorrow at 03:00 PDT/06:00 EDT/11:00 BST. For a run-down of ASL season 3 so far, Liquidpedia has got a full summary of all of the season’s matches.